This week I gave notice that I would be terminating my employment at Promega. This was a very difficult decision as I have really enjoyed the past six years here. While I am leaving Biotech, I will not be leaving science all together. Over the past few years, I have used my research, analytical, and organizational skills to assist various non-profit organizations in the community. My primary focus will be on reform of the criminal justice system and racial disparities. Spreading the word about this decision has resulted in a number of responses (overwhelmingly positive) including the comment that I am going soft! This got me thinking about where the terms hard and soft science came from. “Hard” sciences include things like physics, math, and chemistry, while “soft” sciences include things like sociology and philosophy. The terms hard and soft refer strictly to the way the scientific method is used. The problem with using the terms “hard” and “soft” is that they are often misinterpreted. “Hard” science is often misinterpreted to mean that the discipline is more difficult or that the methods are based on true scientific principles. This can make people believe that “soft” science is wishy-washy and ideological. The truth is that any scientific discipline, when practiced properly, is hard. 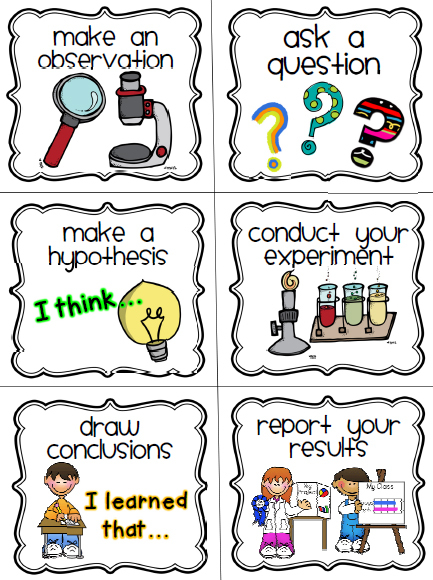 The scientific method requires hypotheses that can be tested using proper control groups and carefully designed methods. The difference between a chemistry experiment and a human behavior experiment is that it is easy to put chemical mixtures into positive and negative control groups. It is not so easy to find human beings that conform to the design of the study. That said, there are plenty of biological experiments that require making assumptions about the control groups. For example, those that use transgenic mouse models to study gene-knockouts often must assume that the alteration or removal of one gene has negligible effects on other genes. In my opinion, this is comparable to a sociologist conducting a study on smokers that must assume individuals are answering survey questions honestly. Both scenarios have their fair share of confounding factors. The bottom line is that to further any scientific discipline; hard or soft, it is critical that the scientist do her best to follow the scientific method. The most difficult part of any experiment is interpreting results. Confidence in conclusions depends on design study. While I will certainly miss Promega and the world of biotechnology, I am a scientist to the core and I’m looking forward to using this skills in new and challenging ways! Is Zoology/Animal Science and other potential subjects like Primatology, Marine Biology, Paleoanthropology etc. linked and allied with Natural History and or Natural Science a soft or hard scientific subject? Please provide evidence, facts, qualitative and quantified research to answer question. Thanks from Rupert Watkins, Riddle Magazine, UK.